Rocket is a real sweetheart. He is a quiet and gentle soul who can be a little shy initially but soon warms to people. He will make an amazing pet for someone who is looking for a close and loving companion. With the appropriate training Rocket could learn to live with a cat . He will be happy to wait quietly for you if you need to be out for a time during the day. 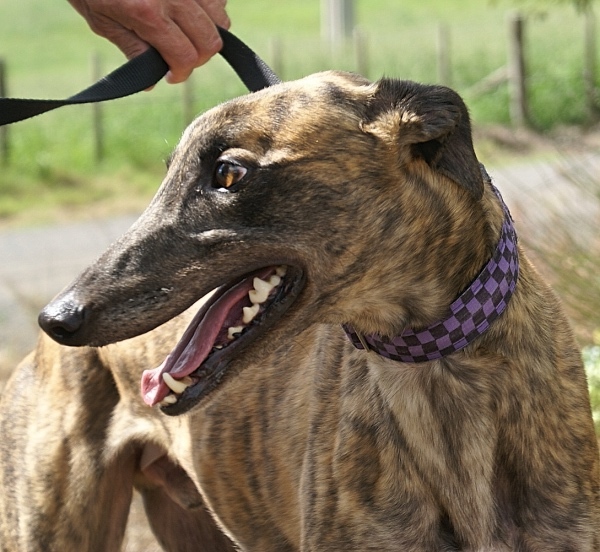 He will also enjoy fun family time and some lovely greyhound walks.